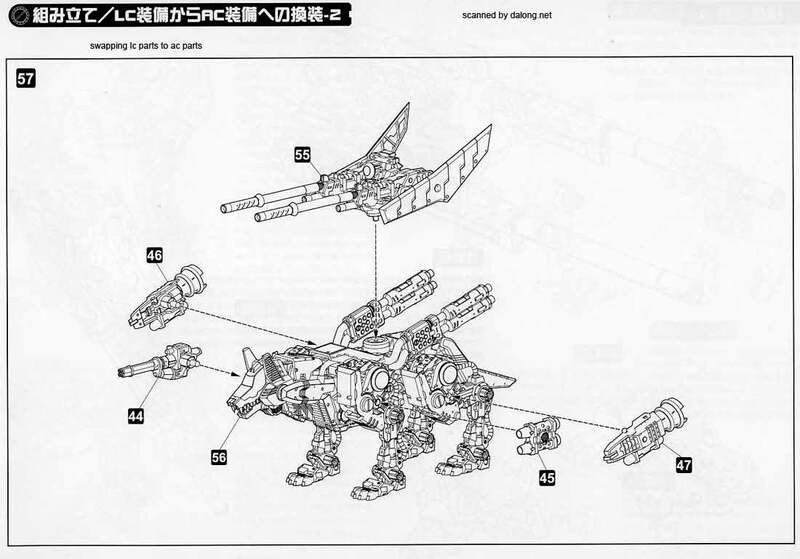 Brad (Barad) Hunter's Command Wolf from Zoids New Century Zero. 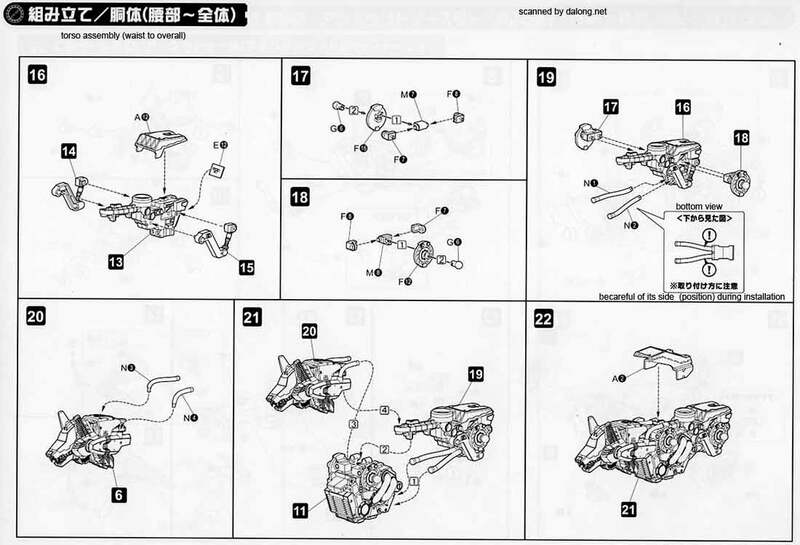 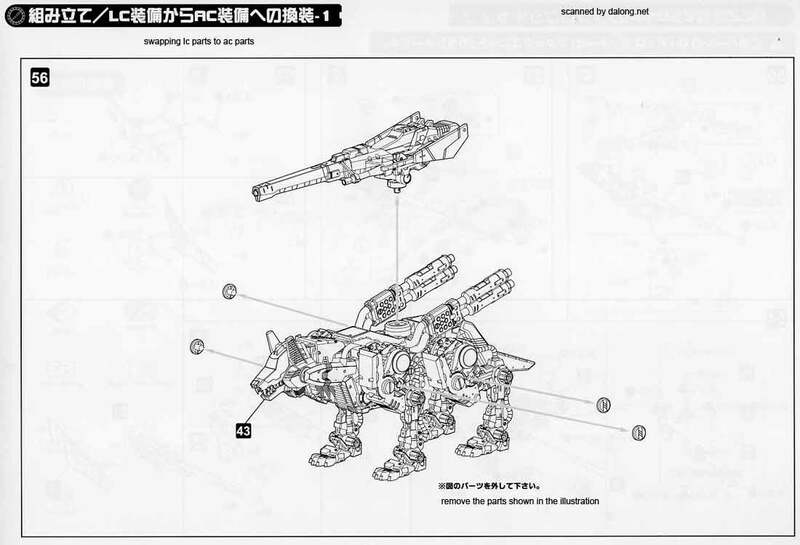 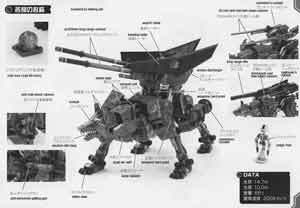 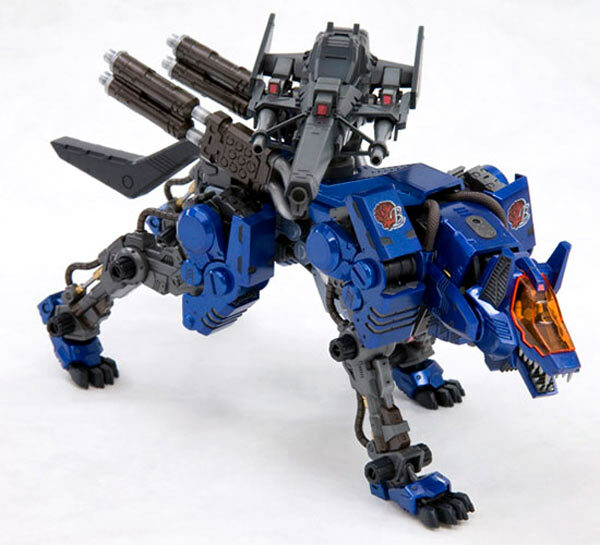 Most of the episodes Brad Hunter drove this variant of the Command Wolf Zoid within the tournaments as a member of the Blitz Team. 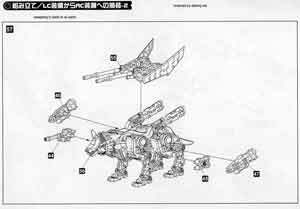 In the latter part of the series he transitioned to the Shadow Fox, which was a slicker looking Zoid than the Command Wolf. 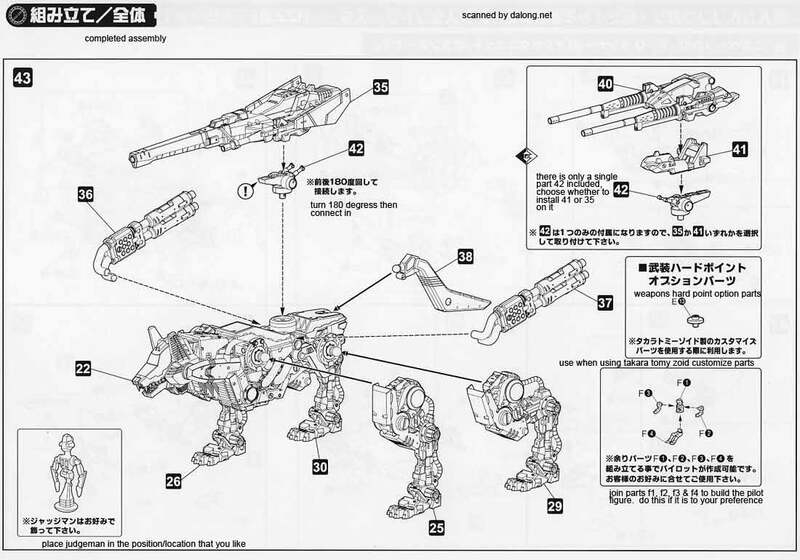 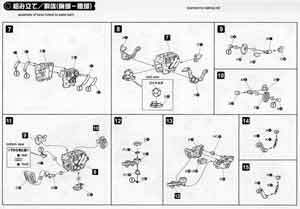 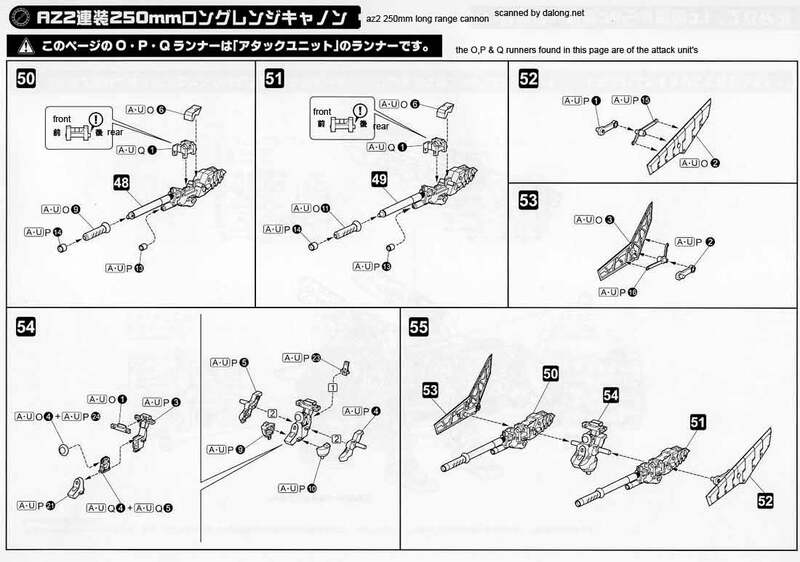 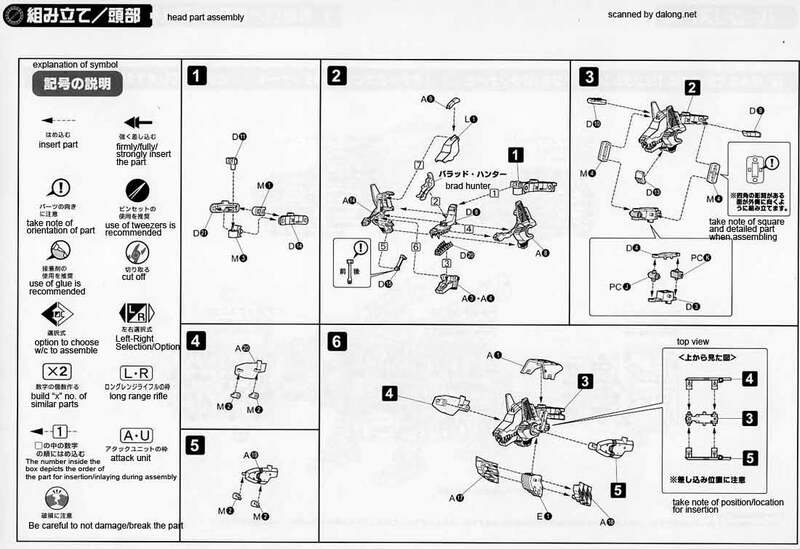 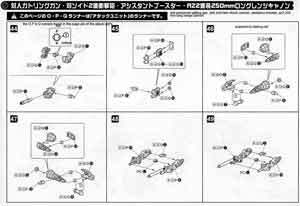 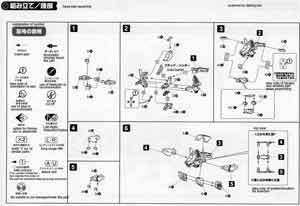 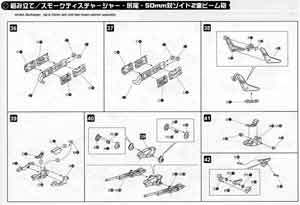 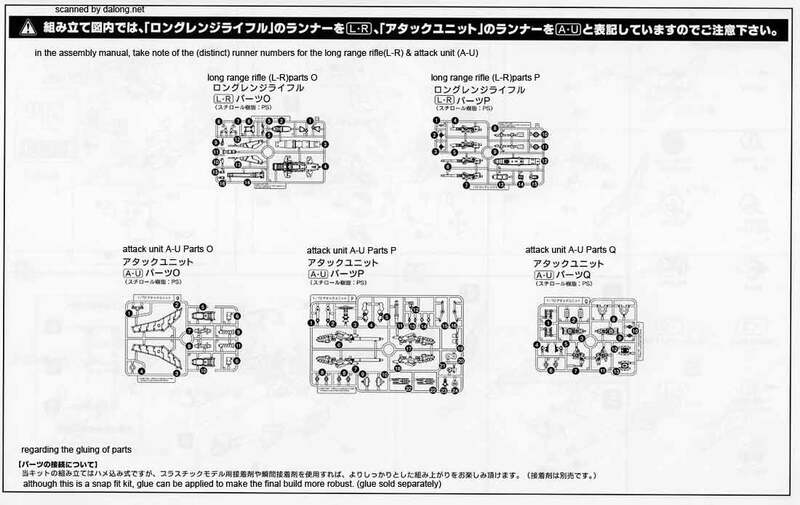 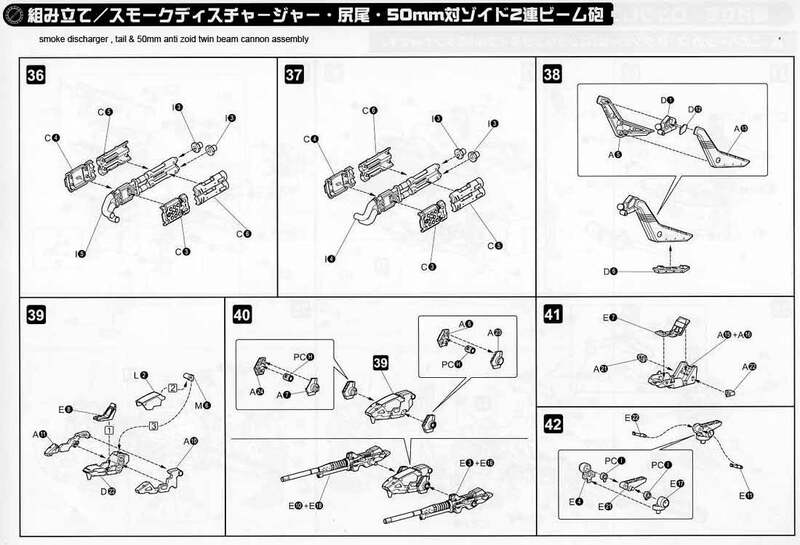 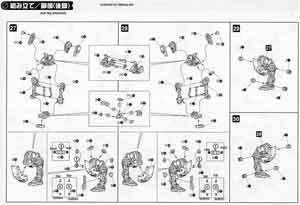 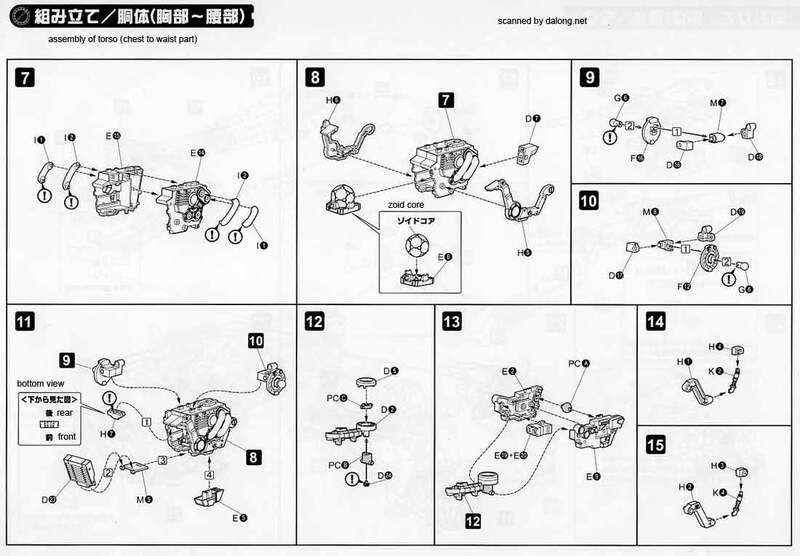 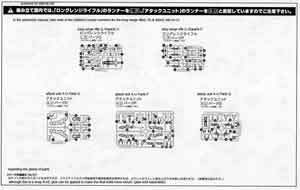 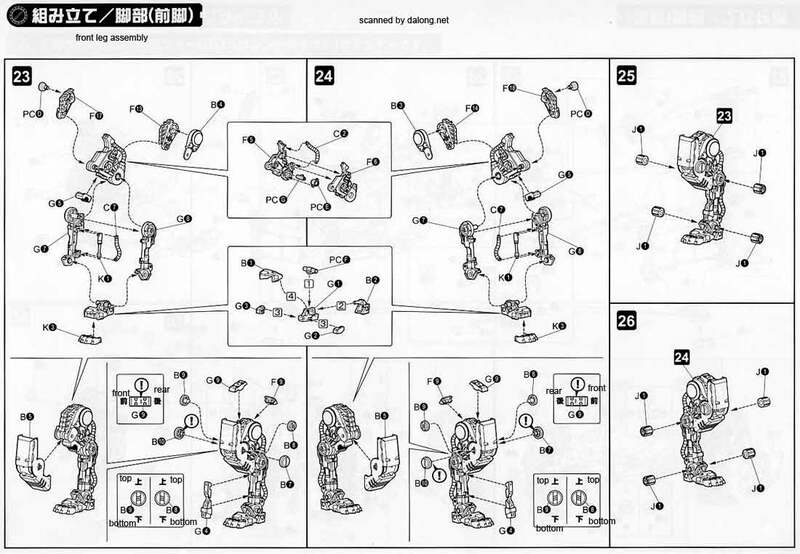 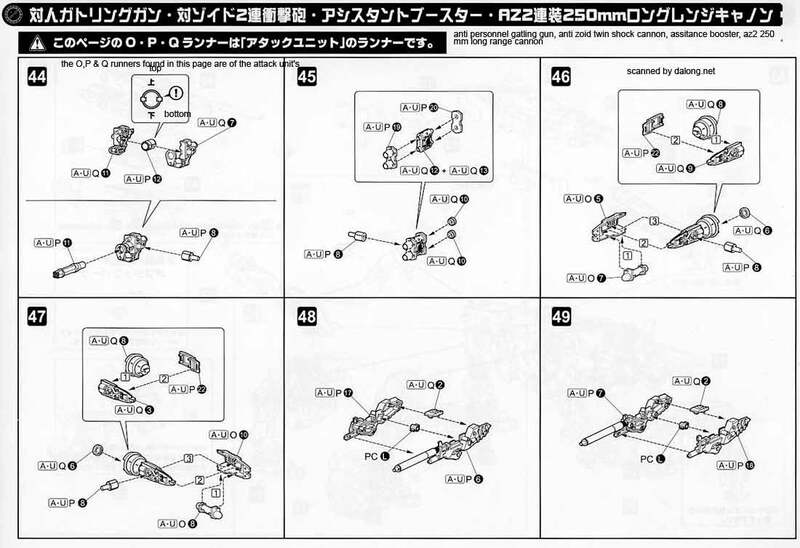 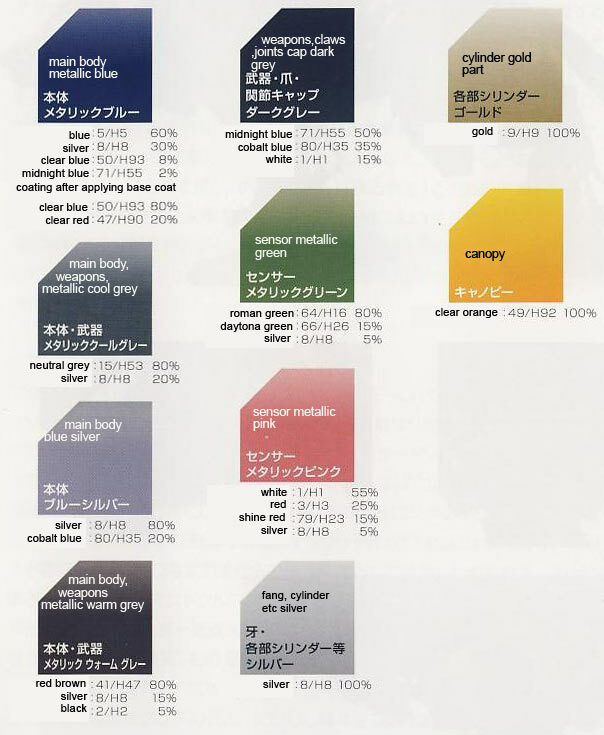 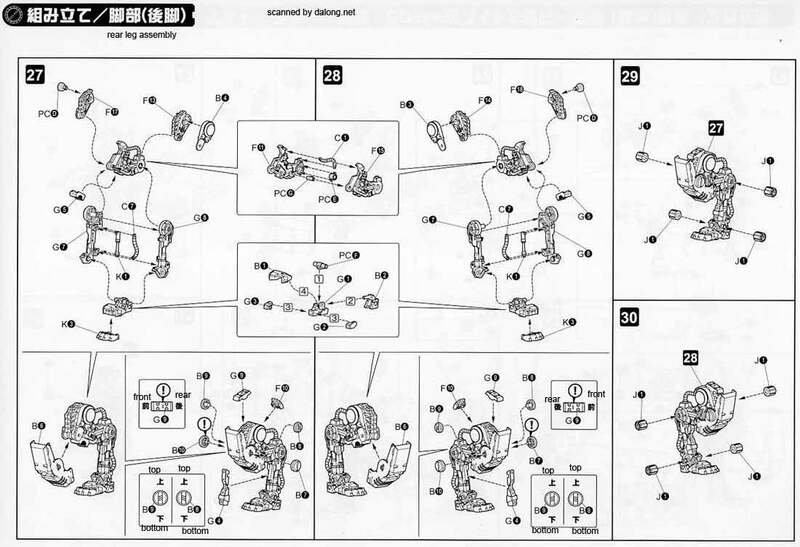 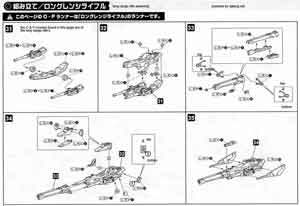 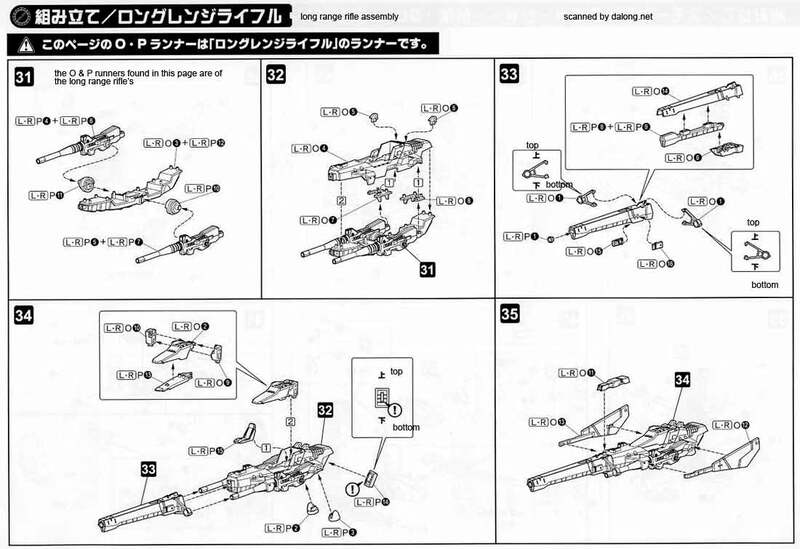 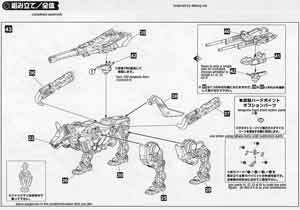 Color Guide & Manual was translated to English from the Japanese manual posted at Dalong's Gunpla Review site.